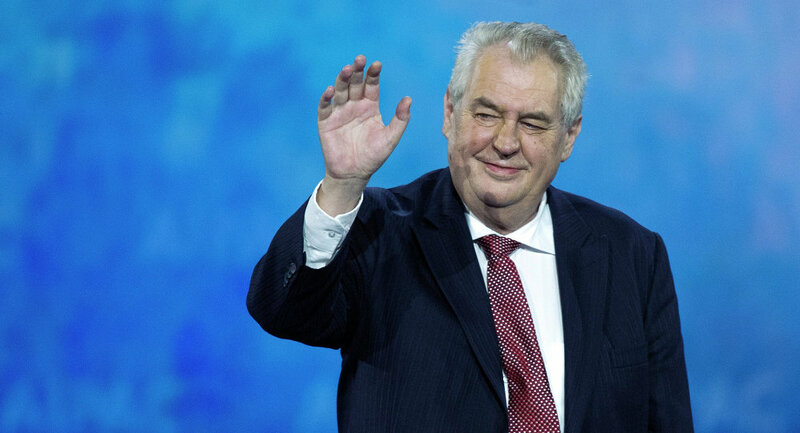 Czech President Milos Zeman said that he has a dream that in the long-term future the Russian Federation will be a member of the European Union. MOSCOW (Sputnik) — Czech President Milos Zeman said in a radio interview published online Thursday that he hopes that Russia will one day join the European Union. "I have a dream. In the long-term future the Russian Federation will be a member of the European Union. If you do not like it this way, you can think that it is the European Union that joins the Russian Federation," Zeman told Radio Praha. President Zeman added that the Russian and European economies could complement each other to bolster the development of all countries involved. The Czech president also said that his other dream was that Russia, Europe and the United States join efforts in countering terrorism around the world. "Russia has its own terrorist, Europe has its own, the Americans had the September 11 [attacks]. Why shouldn't we unite in this fight? In my opinion, it is the biggest threat to our civilization," Zeman said. President Zeman is currently planning to visit Moscow to attend the May 9 Victory Day celebrations in the Russian capital, despite many other UE politicians declining Moscow's invitation.